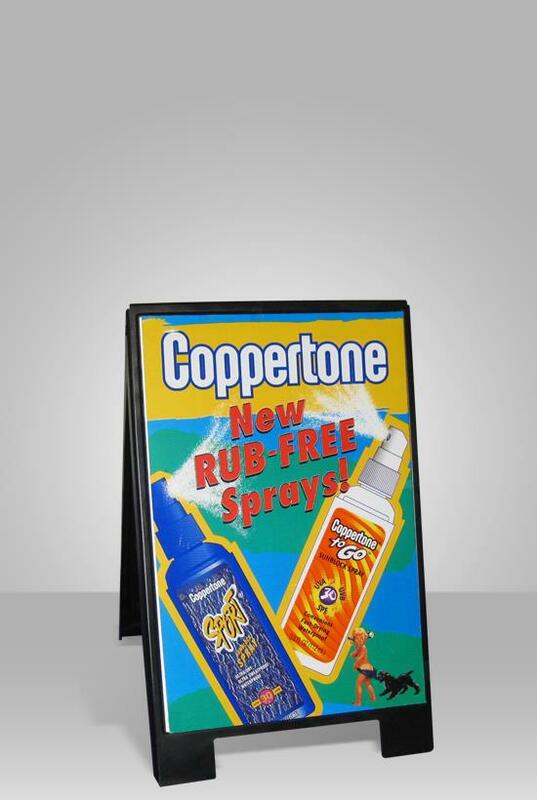 This mid-size table will effectively display and promote your product samples. 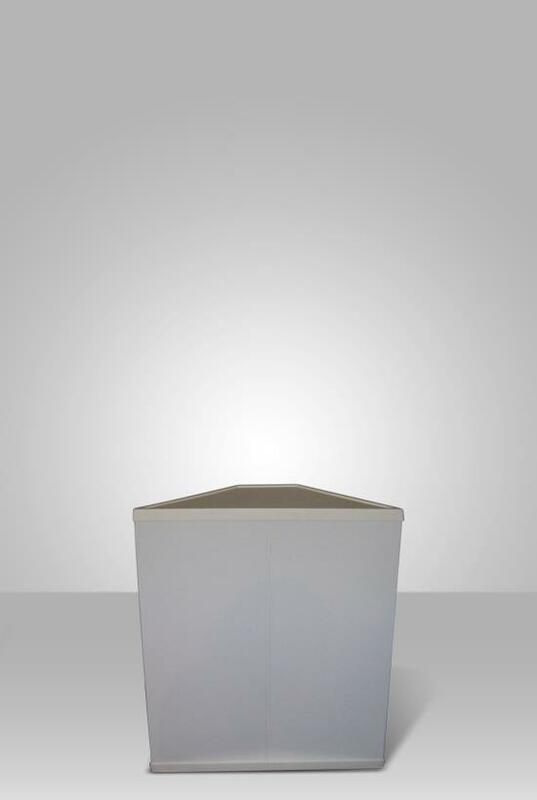 10° Degree Stand is made of firm and durable plastic material, ensuring high quality. With a carry case (included) the table weighs only 14 lbs, making it easily when business takes you mobile. Also, it is quick and easy to assemble with no tools required. 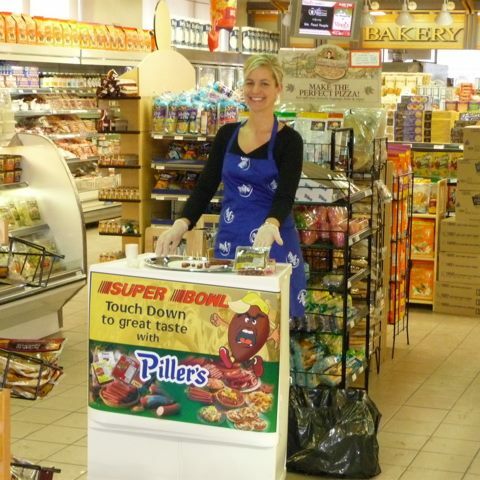 Are you interested in selling our products to your customers? Join our free online Partnership Program to expand your range of services. Whether you’re looking for something full time, or a part time opportunity to supplement your income it’s worth taking a minute to learn more about our products. 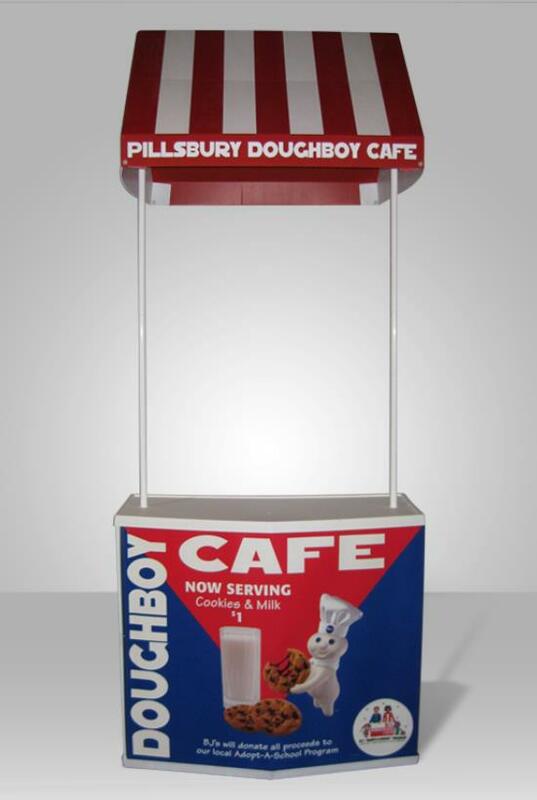 We are fully integrated designer, manufacturer, and distributor of innovative portable displays and signage for Point-of-Sale, Point-of-Purchase, Exhibiting, and Special Events. 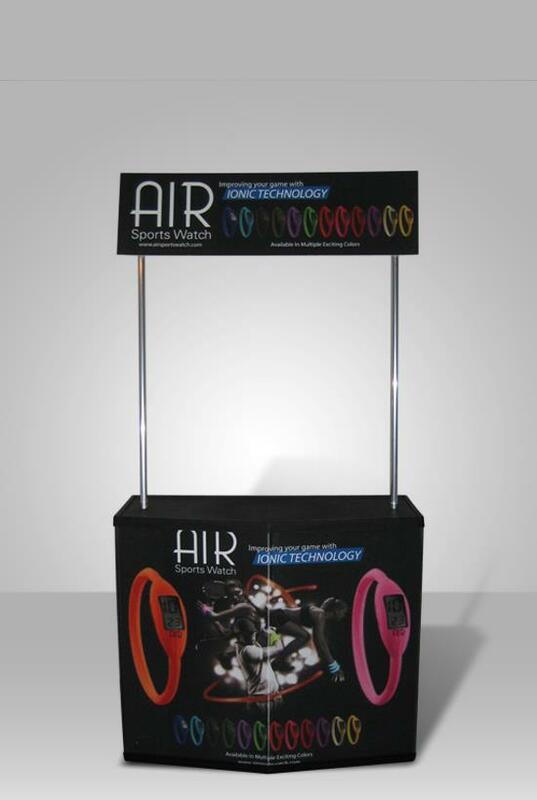 Pro-tect Plastic proudly provides display solutions for clients throughout the world.